ArabLawfirms.com does not endorse or recommend any lawyer or law firm listed on our site. 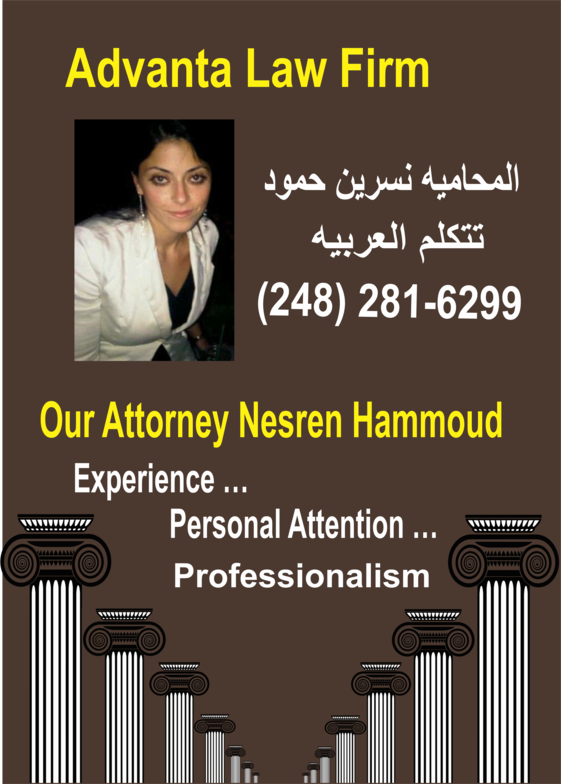 We do not make any representation and have not made any judgment as to the qualifications, expertise or credentials of any lawyer or attorney that listed on this website. 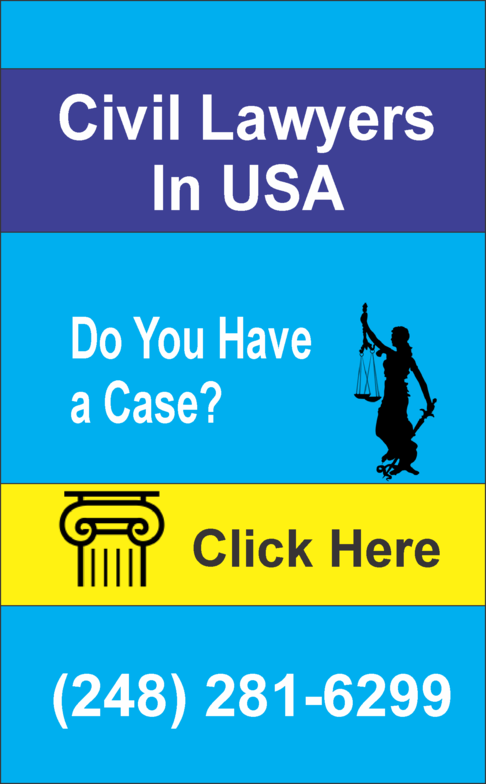 Visitors have the sole discretion to hire or not to hire any lawyer listed herein.